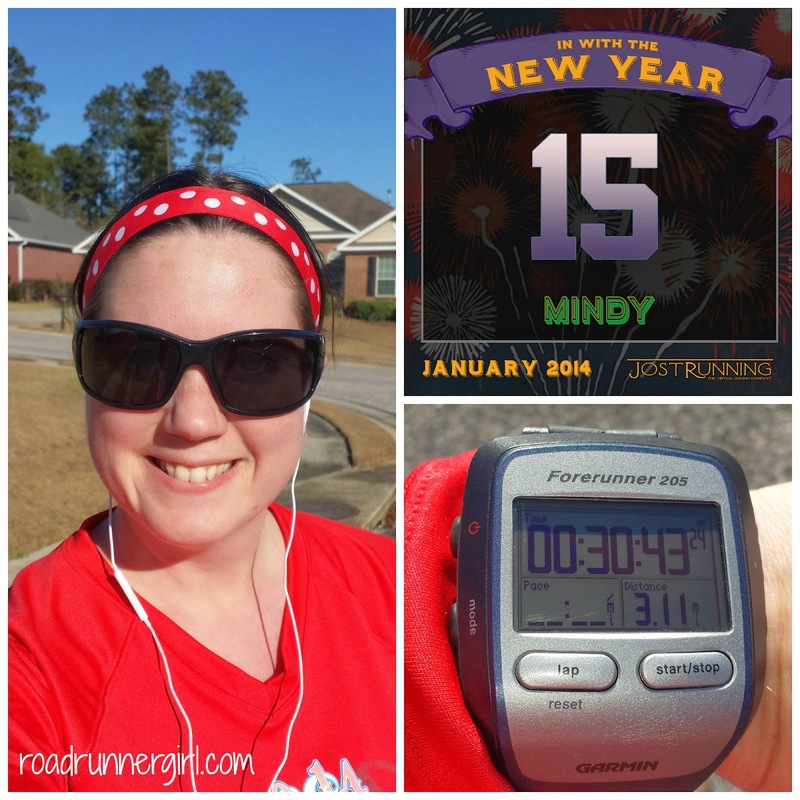 Road Runner Girl: In With the New Year 5K Virtual Race! Disclaimer: I am a Jost Running Blogger. I have been given free entry into the virtual races. I have received no other compensation. All the opinions are mine and mine alone! 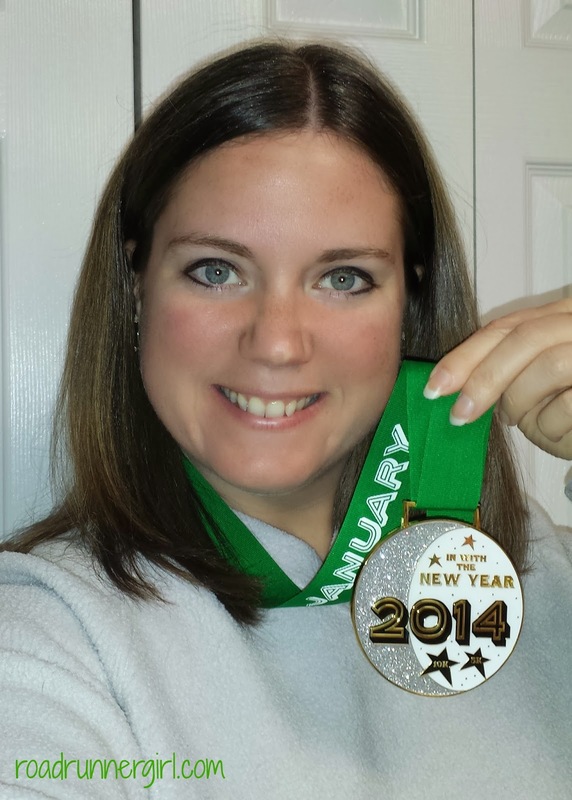 This month's Jost Running virtual race is called "In With the New Year!" I decided to run the 5K race this time. For this race I ran right after work. I knew I was going to have to run pretty fast because I had to be done by the time my boys got home from school. So I was basically trying to beat the school bus lol! It's no secret that 5K's are not my favorite. I would rather run long and slow than fast and short. But this was the only time I had to get it done. So I was determined. Luckily the weather was cool outside so running in the afternoon wasn't a big deal. It wasn't too hot. The first mile was yucky like always. It's always hard for me to get in the groove. But finally around mile 2 I did! And the run was great! At mile 2.5 I knew I was going to make it back home just in time for the bus! I made my turn to head back into my neighborhood....and I TRIPPED! I'm talking I almost landed right on my face! And all these cars were going by at the time too. Luckily though....I caught myself before I hit the ground. Whew! That would have been bad. And how embarrassing too....I KNOW those cars saw me. I had just finished my run when the bus came! I made it! I hugged my boys and went inside with them. I took a shower and then grabbed my medal. I will say that the medals from Jost Running are AWESOME!!!!! Next month's race is all about love! It's called "We Go Together" and the medal has a salt and pepper shaker on it! So cute! 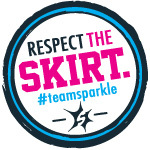 I hope you will register to run the 5K, 10K, half, or full! QOTD: Do you like virtual races?